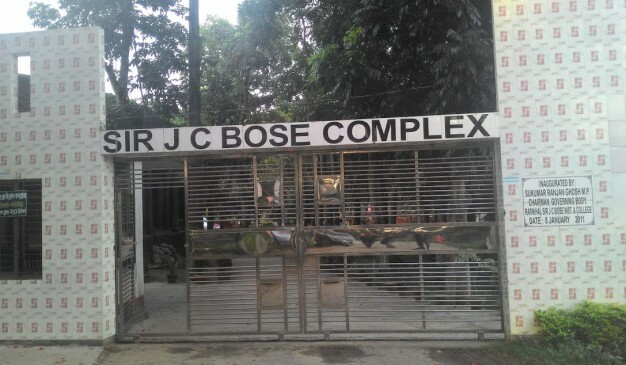 Sir J.C. Bose Complex located at Rarikhal, Dhaka-Dohar Highway, Sreenagar, Munshiganj. Sir Jagadish Chandra Bose (30 November 1858 – 23 November 1937) was a Bengali polymath, physicist, biologist, botanist, archaeologist, as well as an early writer of science fiction. He pioneered the investigation of radio and microwave optics, made very significant contributions to plant science, and laid the foundations of experimental science in the Indian subcontinent. He is sometimes considered the father of Bengali science fiction. 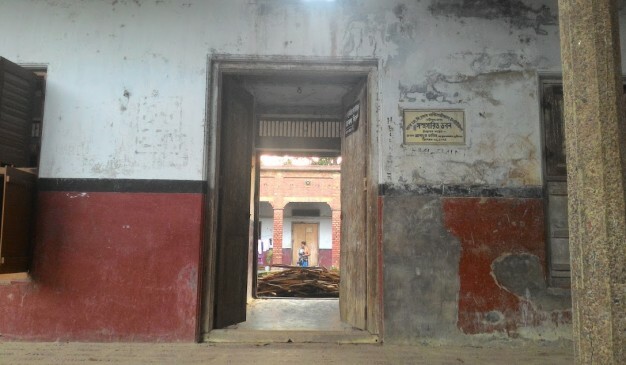 Born in Mymensingh- “Bengal Presidency” during the British Raj that means the Bikrampur (now in Munshiganj, Dhaka). 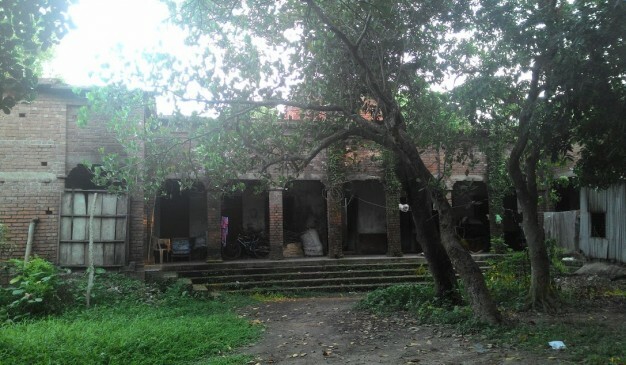 His early life was started in Kolkata, but his paternal house is still there in Rarikhal, Sreenagar, Munshiganj. 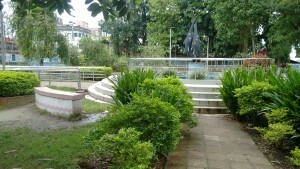 Now, his birthplace has turned into a park like memorial complex. We’ve found this place as a perfect place for day out with your family but not for any science awareness school visit. If you want to get there at the Complex, It would be better to ride on a Bus moving toward Mawa/Sreenagar. On the way to Sreenagar make sure that you confirm the helper of your bus to slow down at Rarikhal Bus Stop. You can visit the Grave of famous writer Humayun Azad nearby. There are so many local restaurants and hotels are available around this Place. Kaptai National Park is near about 5464 hectares. 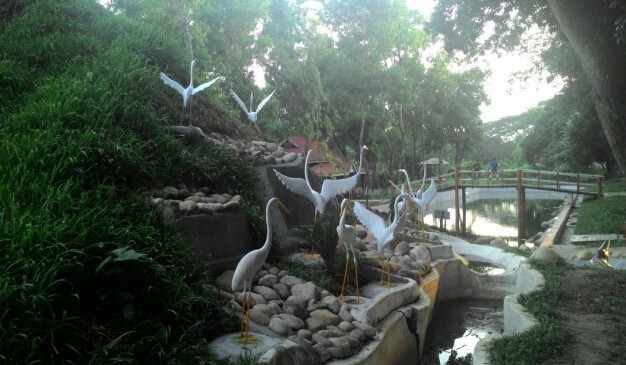 The park is adjacent to Kaptai Bazar in the north-eastern corner of the Kaptai Upazila in Rangamati District. It is an attractive travel destination to all kind of traveler of the country. Every single year more then 50000 peoples visit this green heaven. Wild lives in the Kaptai National Park include Deer, Elephant, Jungle Cat, Monkey etc. Adventures are including Boating, Picnic spots, Speed boat cruising, Water skiing and Hiking. 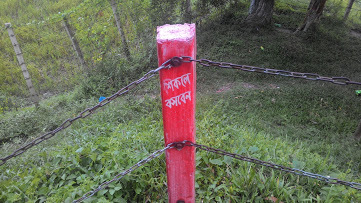 Rangamati Hill District is one of the major tourist place in Bangladesh. The green hills, vast Kaptai lake, numerous springs as well as the unique life style of tribal people attract tourist. Besides, there are many other fascinating things or places where the tourists visit such as, Rajbon Bihar, Tribal Cultural Museum, Bungalow of Deputy Commissioner, Bain Textile, Hanging Bridge adjacent of Tourism complex, Soubolng, Kaptai Hydro-Electric Project etc. 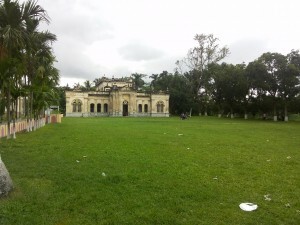 Kaptai National Park is unique for its monumental plantations of 1873, 1878 and 1879, the starting point of modern forest management in this sub-continent. The tropical rain forest on the banks of river Karnaphuly is amazing in the Kaptai National Park. There are a number of wildlife like Deer, Elephent, Jungle cat, Monkey etc. in the park. 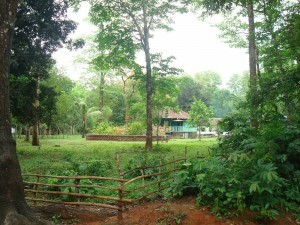 The Kaptai Forest Rest house and Kaptai Mukh Forest Rest House, Picnic spots are other attraction to enjoy the scenic natural beauty of the National Park. Despite the fact that the Kaptai National Park was only established in 1999, it already has a great legacy of rebirth and ancient history. 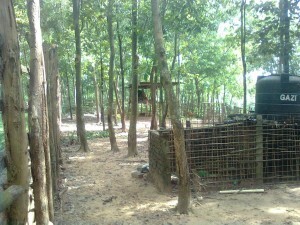 As early as 1873, massive plantations of forest trees were started by local forest management, which has resulted in much of the beautiful growth that is now seen today. 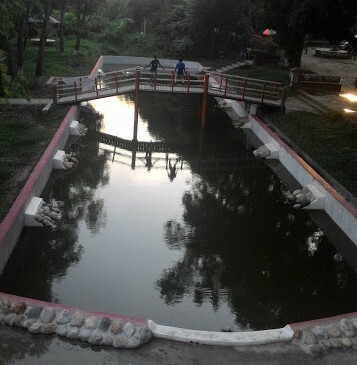 The nearby Rajbon Bihar, Tribal Cultural Museum, Bain Textile, Soubolng and Hanging Bridge situated adjacent to the Tourism complex provide plenty of fascinating insight into the past and present community projects that have been attempted in the area. 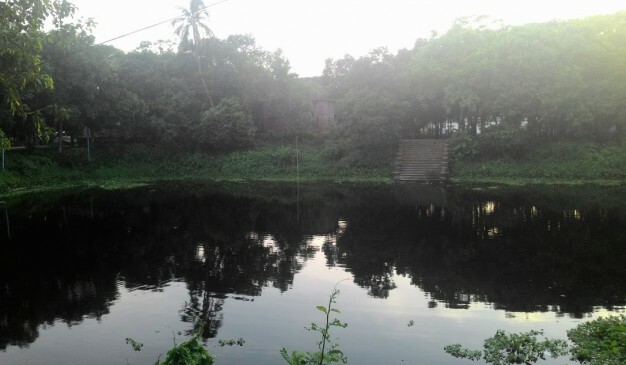 The Kaptai Hydro-Electric Project gives back to the community by providing a clean source of electricity for the people. 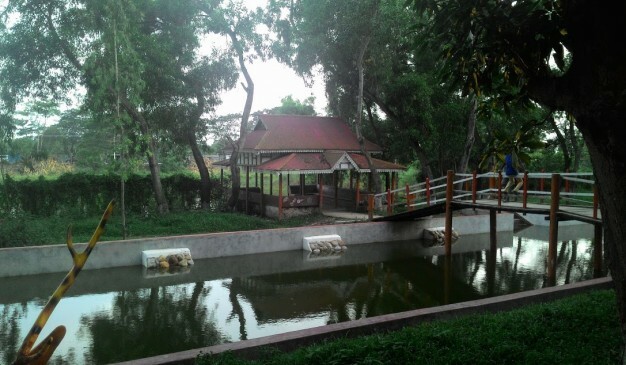 Picnic spots for public enjoyment are everywhere, while the Kaptai Forest Rest House and the Kaptai Mukh Forest Rest House provide the perfect place to relax and unwind after a stressful week in the city. Little wonder then that the Kaptai National Park is already incredibly popular with the locals. Some 50 000 people visit the park each year, paying an entrance fee of Tk10.00 per a person in support of this enjoyable wilderness. While most spend their time picnicking, others may go boating or speed boat cruising, water skiing or hiking. Great food can be found at a number of nearby restaurants for those looking for something a bit more substantial after a day spent in the great outdoors. 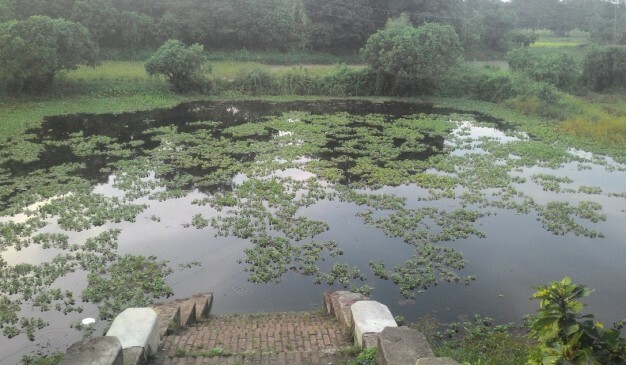 The Kaptai National Park is relatively easy to reach: visitors can travel to Chittagong by way of rail, air or road and from there can make the short trip to the park via road. 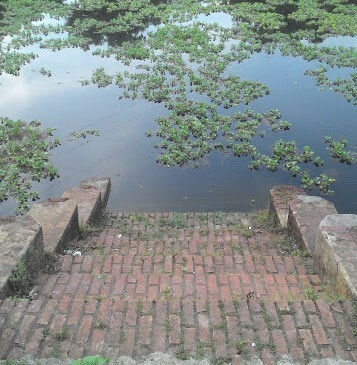 So make sure you include this great spot in your Bangladesh travel plans!